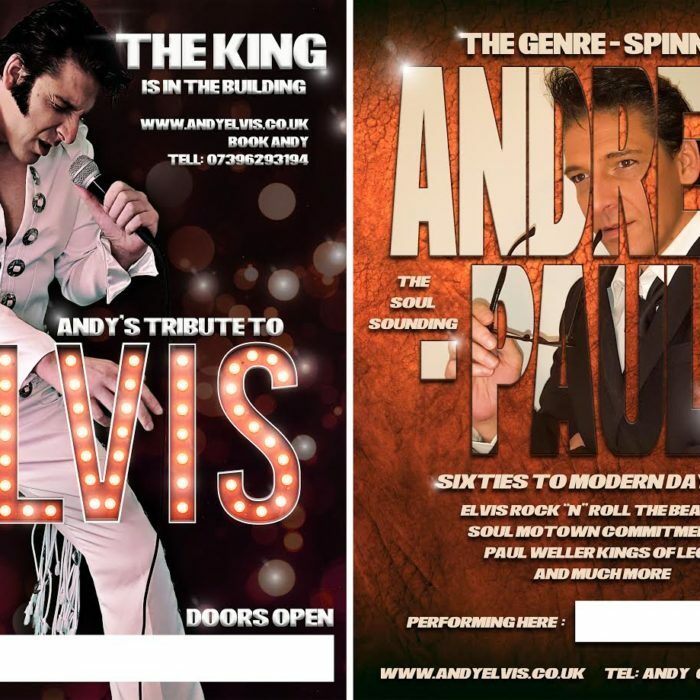 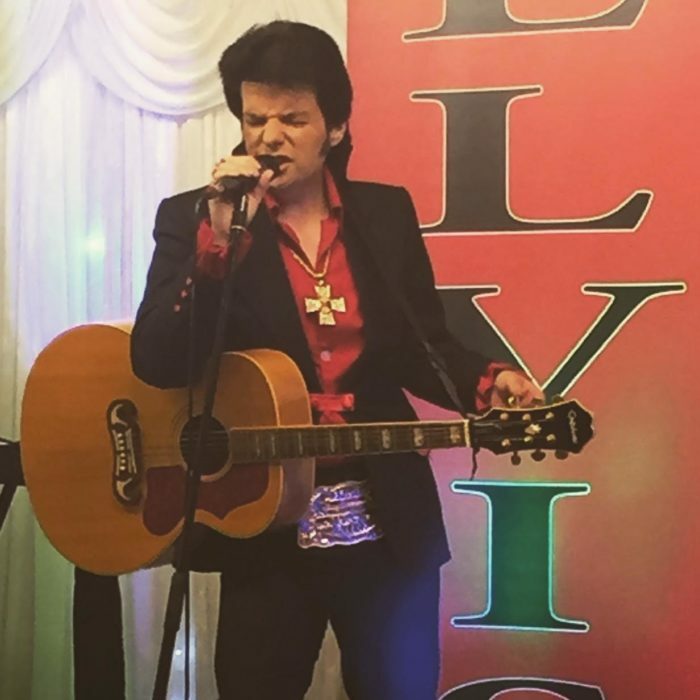 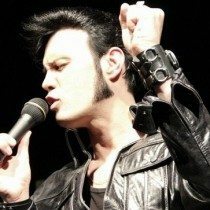 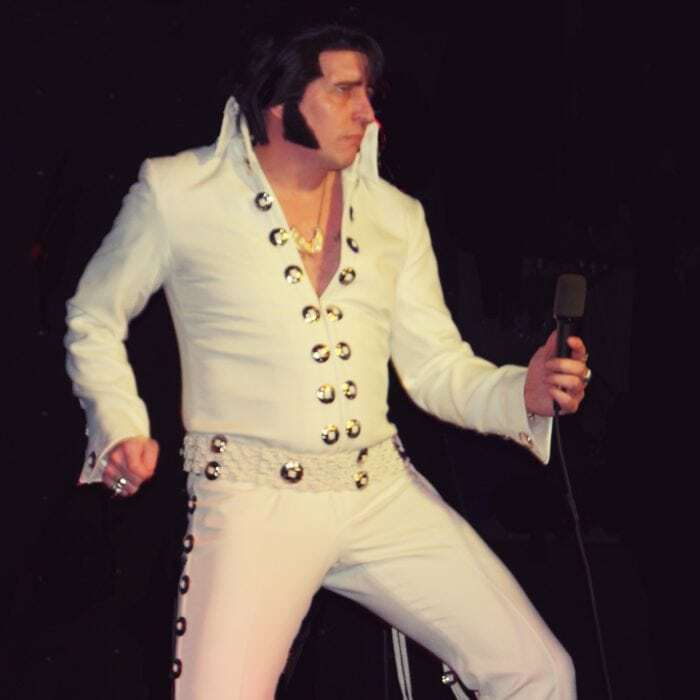 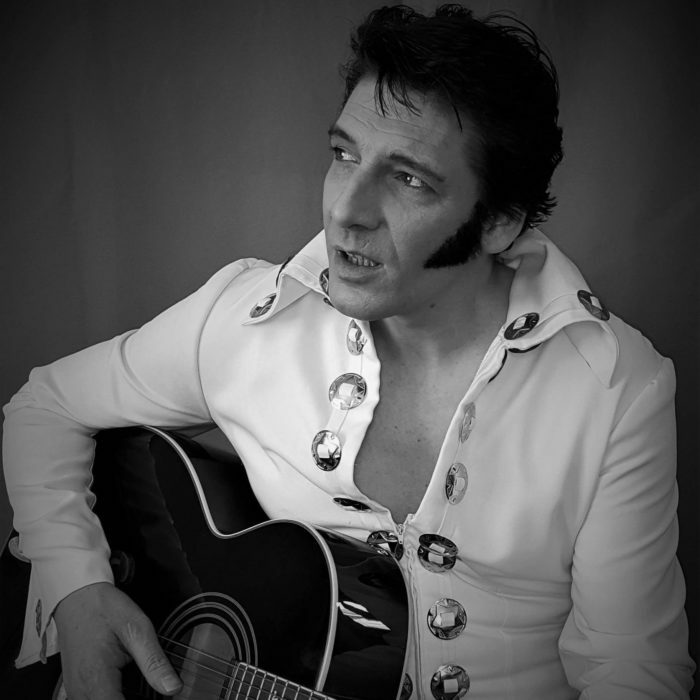 Look through these fantastic Elvis Tribute Acts and book them for your event to have the King perform the hits everyone knows and loves. 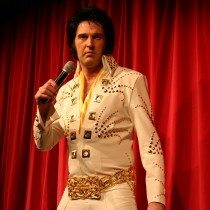 Simply know as ‘The King’ Elvis Presley’ was an American singer /actor and one of the most influential figures of the 20th century. 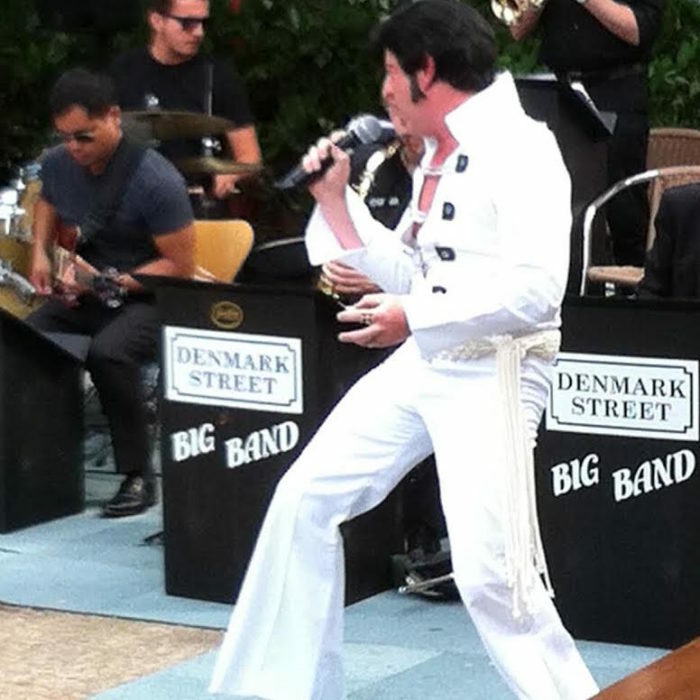 From his repotour of music ‘Heart Break Hotel was his first number one American hit in 1956. 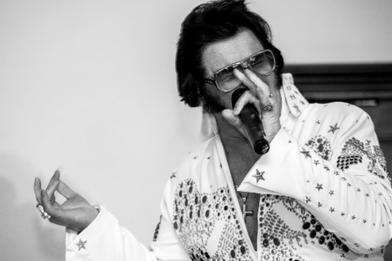 Hits include Love Me Tender, Hound Dog, Teddy Bear. 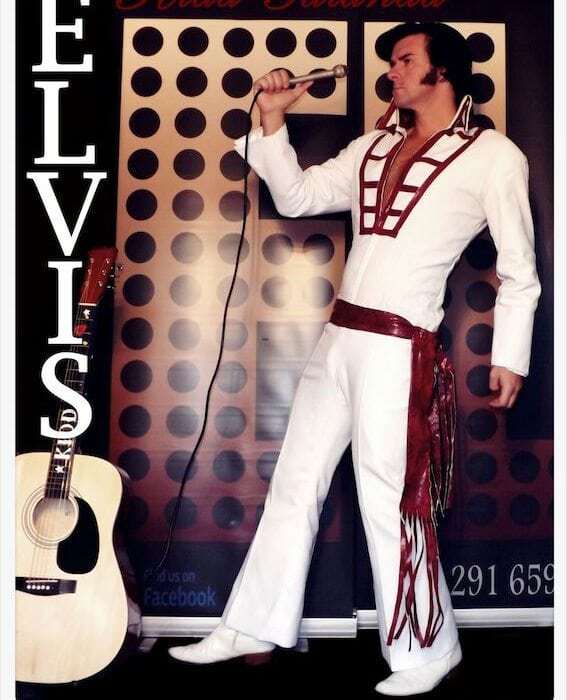 Elvis is the most celebrated musician having sold over 600 million records world wide.